After spending £200 on a fridge freezer, its running costs could add £72 a year to your electricity bill. Image by Inamel (via Shutterstock). In today’s more energy conscious times, the running costs of our electrical goods is an important factor. It can influence our purchasing decisions, as well as the way we use our electricity. In our previous blog post, we looked at why fridge freezers are the least energy efficient electrical appliances. 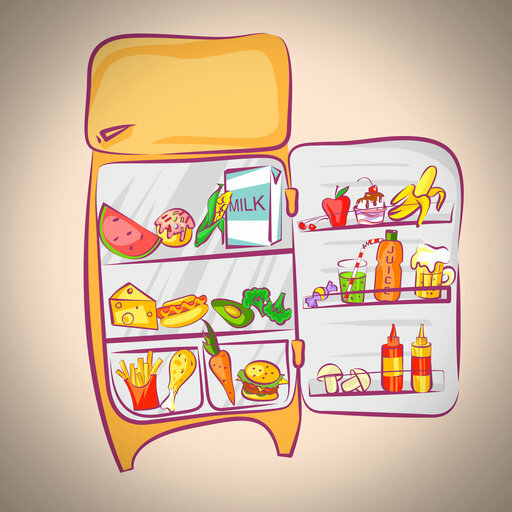 Today, we have learned that the average fridge freezer will cost you £72 a year to run. According to a survey by Fischer Energy, the £72 per annum is chicken feed compared with the cost of owning a plasma TV. A plasma screen television can cost you £312 per year. Even at a third of the cost of a plasma TV (£98), the cost of switching on a LCD television is £27 per year more than fridge freezers. Once you’ve added a state-of-the-art video games console to the mix, that’s another £30 (PS4) or £75 (Xbox). Surprisingly, having a mug of tea instead of a cold beer is a cheaper option. The cost of running your kettle over a year is £4.69. Charging your smartphone is a mere 30p with the electric toothbrush not far behind at 39 pence a year. Therefore, instead of putting the television on for an hour, a brew and a quick bash on your iPad is a cheaper option. Bright Sparx London, 21 April 2017.